In the vast sea of bottom bracket "standards" it might get a little frustrating to find the correct bottom bracket choice for your beloved bike. 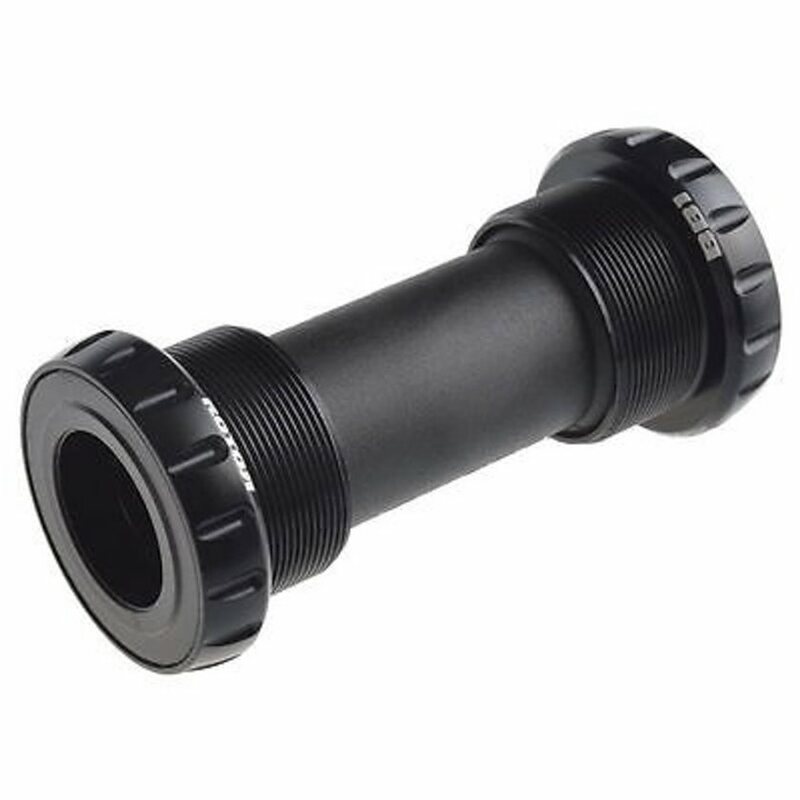 Conventional English threaded bottom bracket shells won't stop you from upgrading your bike. This Rotor BB1 2010 RD BSA 68mm Steel bottom bracket allows for the installation Rotor 3D24 or Shimano 24mm cranksets.